A.A. Gill was a British writer and The Sunday Times' restaurant reviewer as well as a television critic. He regularly wrote columns for Vanity Fair, Esquire, Australian Gourmet Traveller and Departures. In partnership with the respective restaurants Gill wrote The Ivy Cookbook, Breakfast at The Wolseley and Brasserie Zedel: Traditions and Recipes from a Grand Brasserie. His memoir Pour Me: A Life was described as an “exquisitely moving book” (The Telegraph). 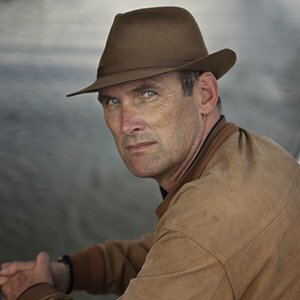 He was the author of A.A. Gill is Away, The Angry Island, Previous Convictions, Table Talk, Paper View, A.A. Gill is Further Away, The Golden Door, Lines in the Sand and Uncle Dysfunctional, as well as two novels. The Best of A.A. Gill was recently published.